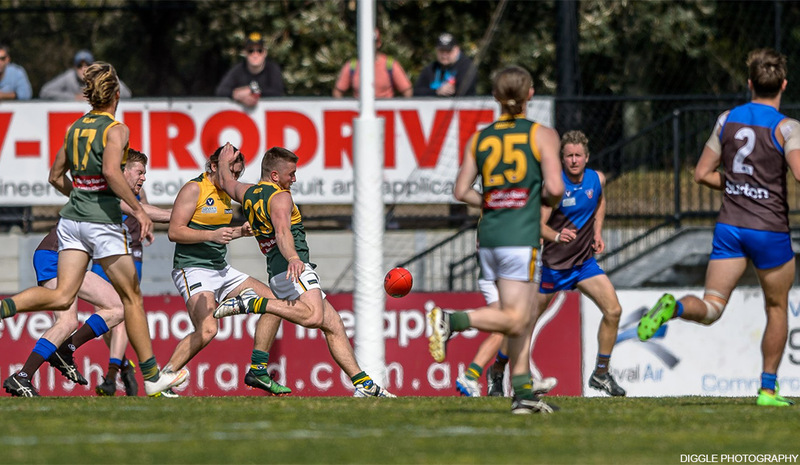 All VAFA fixtures have been confirmed for the 2019 season following the release of the Thirds fixture on Friday afternoon. With the Seniors kicking-off their Premier C campaign against Old Mentonians at Keysborough next Saturday (April 6), there will be two home games for the club with the Thirds and Senior Women’s team playing at Castlefield Reserve. First up, the Women take on UHS-VU commencing at 10:30am – the first footy game to enjoy the great new facilities at Castlefield Reserve. The Thirds will follow at 12:30pm, against Chadstone. The Under 19’s open their season against Marcellin at Marcelling College, Bulleen (Lyons Oval) – 11:40am start. Click on the following teams to view the full 2019 season fixture. *The Thirds fixture has been revised by the VAFA. Round 1 is correct however some other matches have changed. The updated fixture will be available on the Rovers website soon.